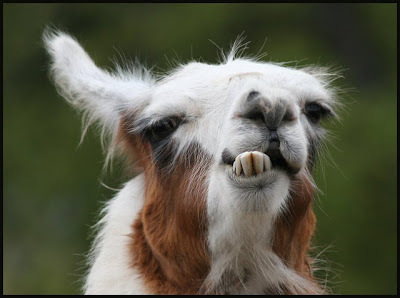 Funny Llama | Llama is kind of animals that naturally looks funny and when llama acts something funny so it looks really more funny. 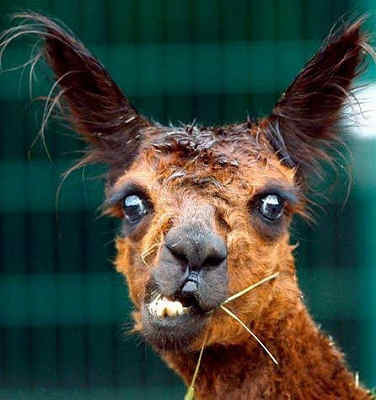 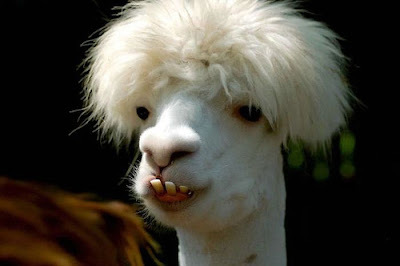 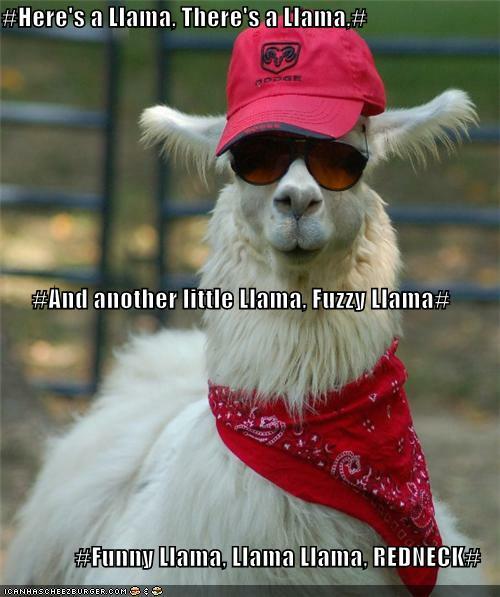 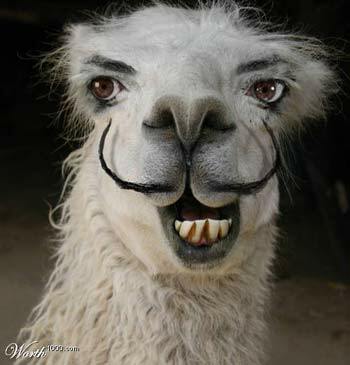 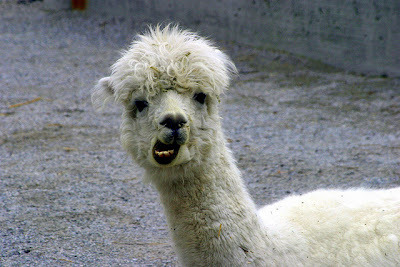 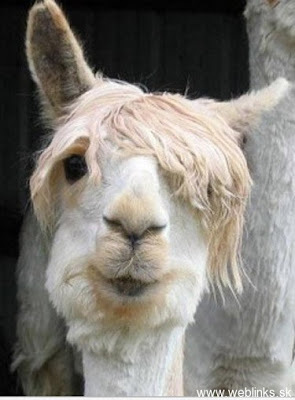 Here we have some of very funny and new photos of Funny Llama given below. Hope you would like and it will make you laugh.